days of sunshine per year; 25% beginner, 35% intermediate, 20% advanced, and 15% expert. 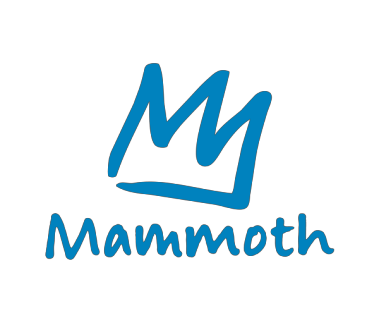 We will be staying at the Mammoth Mountain Inn in deluxe newly renovated two- queen bed rooms with balcony. Restaurant/bar in hotel, breakfast option offered. Short bus ride to base. Ikon Pass deduction is offered. However, there are no land-only spots, unless all 2020 trips are full, and the hotel can add rooms. Current plan is to fly direct into Mammoth Yosemite airport, then a 30-minute ride to hotel. Estimated price $2,200 ppdo. Stay tuned!